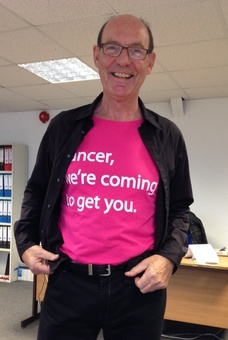 Titan Products are proud to announce that over £200 has been raised by employees for the Breast Cancer Campaign. Arranged by Liz, our sales assistant, employees wore pink for the day and sold home made cakes raising over £100 for the charity which was then doubled by Titan Products. A big thank you to everyone who took part and we hope this contribution can help to fight this terrible disease. New lower prices from Titan Products!